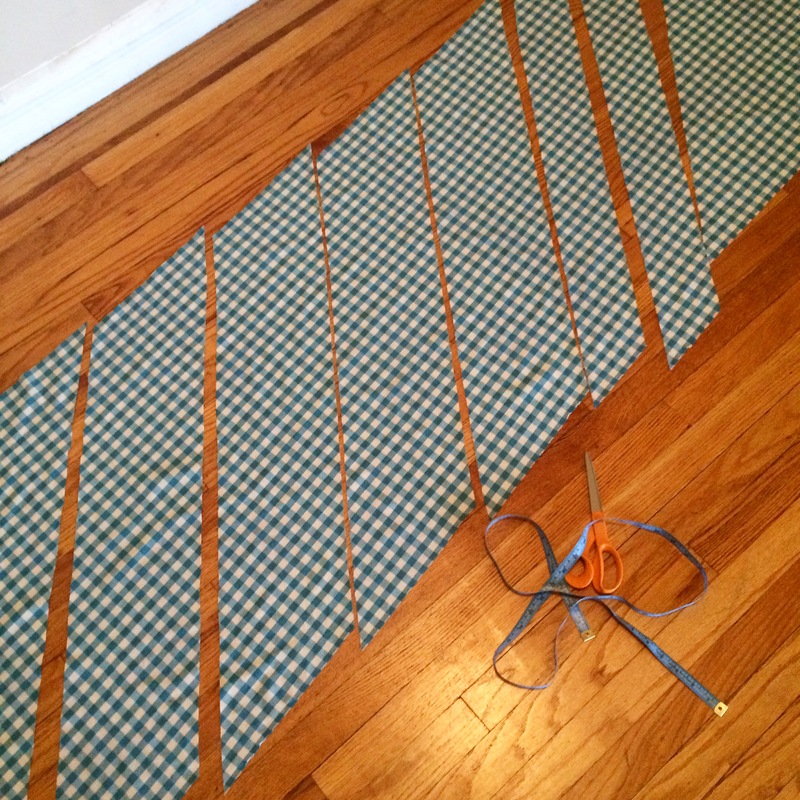 I cut the waistband & hem band to the skirt I was working on last week, while catching up on podcasts. Then attached them Thursday morning, before wearing it for the rest of the day. You can see the finished skirt in last Friday’s Self-Made Wardrobe update. 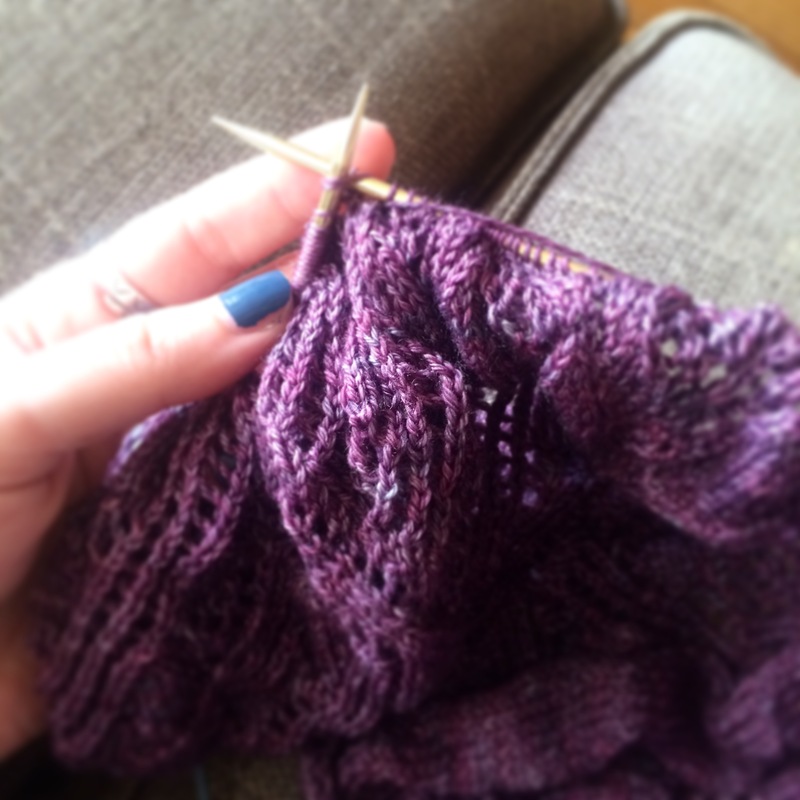 The solo lace shawl of my needles is getting worked on, but I need to remember to set myself time to work on it. Otherwise I’d just keep knitting my sweater. 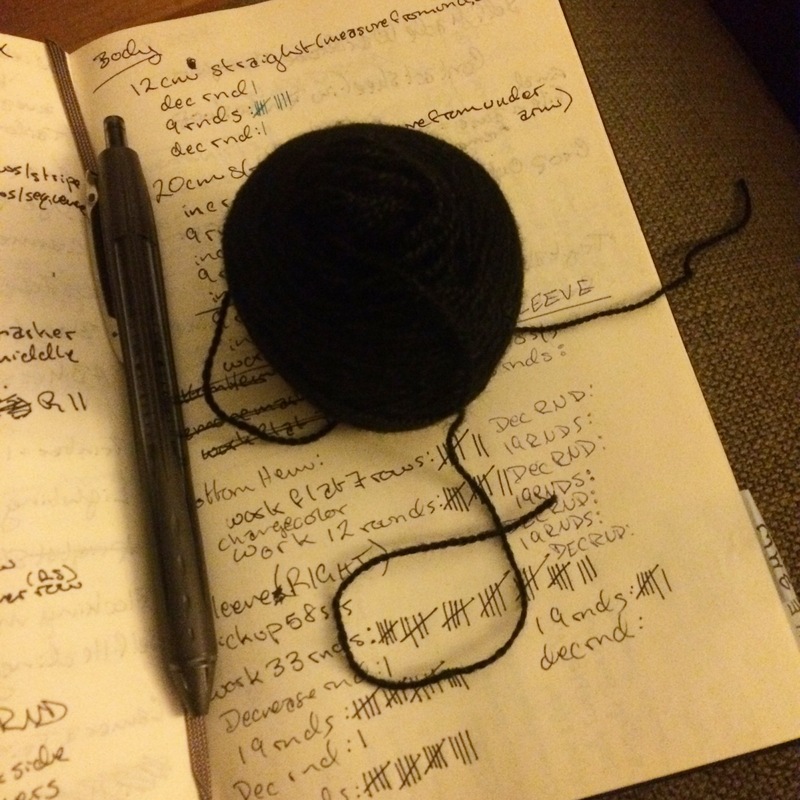 I did end up running out of the black Forest Hills yarn I’m using in my Versio sweater, and had to pick up another ball. 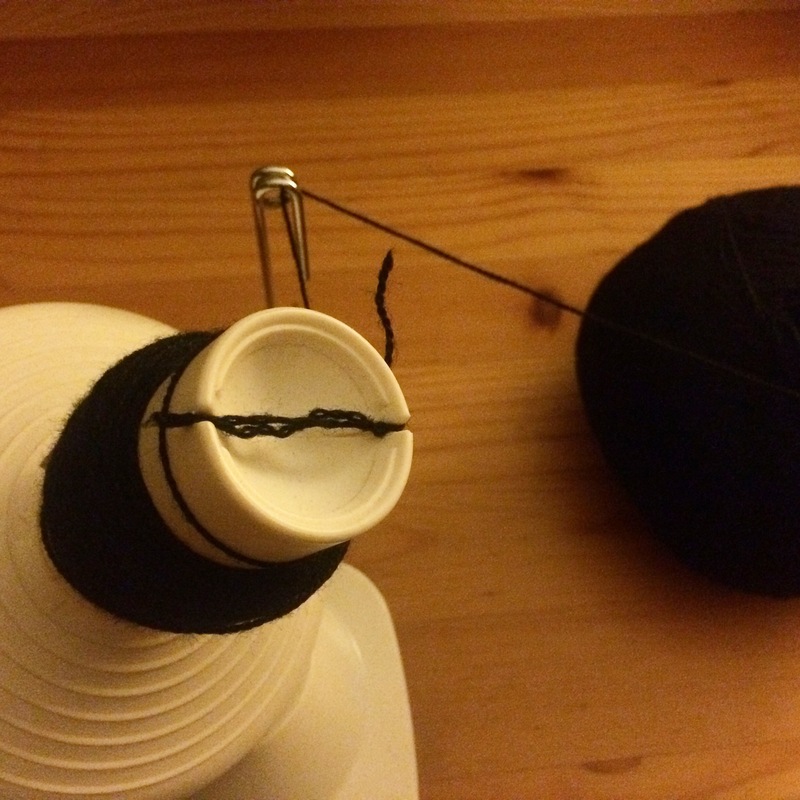 But this time I’m remembering to wind it before trying to knit from both ends of the skein. The beginning of fall mean the return of sweater knitting weather (yay!) 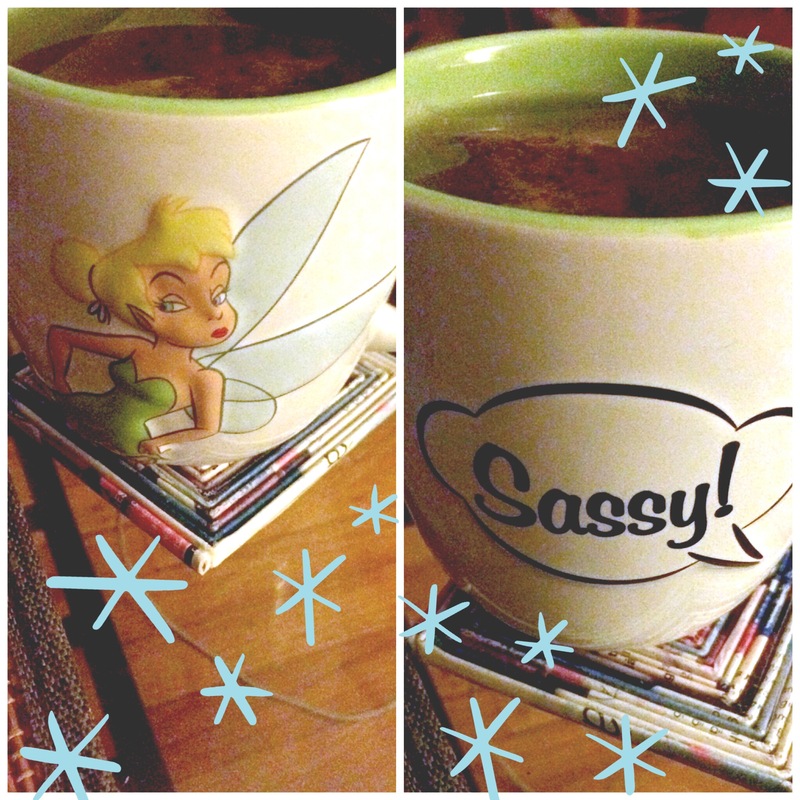 and drinking tea from my sassy-Tinkerbell-mug. 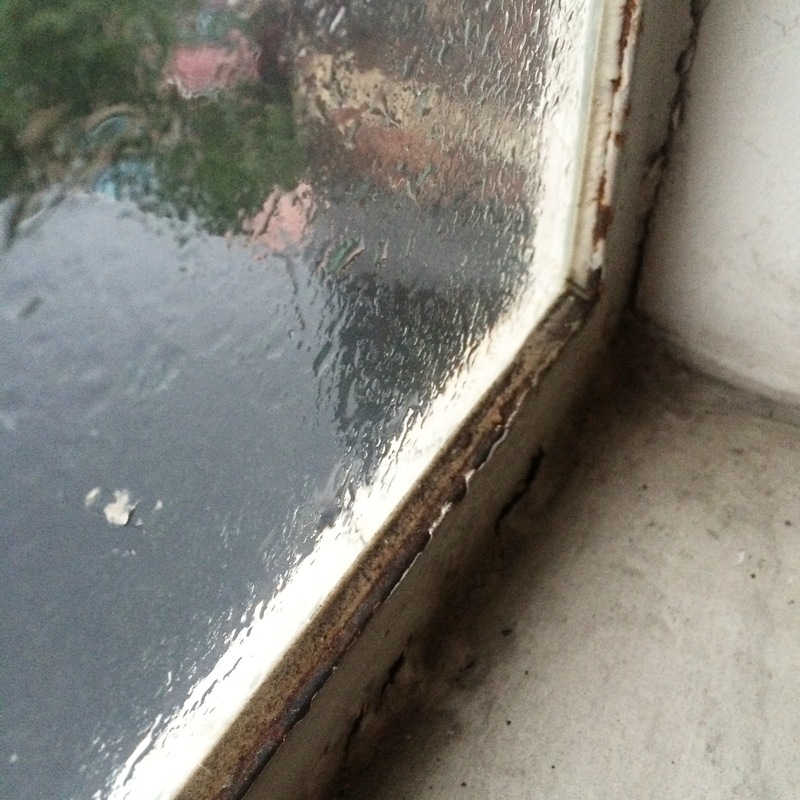 Although August is throwing us a swelter-y farewell, complete with rainstorms and humidity. I love the fabric you get when you hold multiple strands of lace weight yarn together. The fabric is soft and supple, but you can use a larger needle than you normally would for lace weight yarns. It’s a technique I call for in the Xylia, Yuki, and Idril, to create interesting stockinette shawl that don’t take an age and a half to knit.